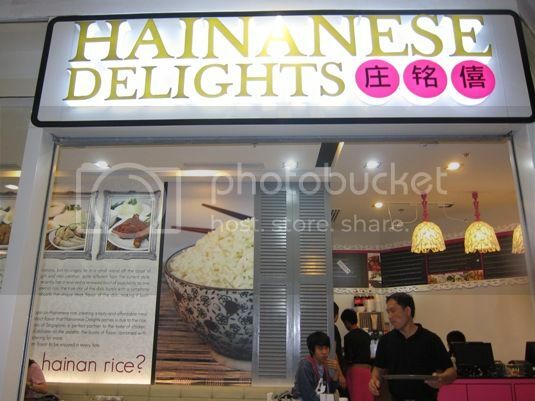 We miss Hainanese Delights! 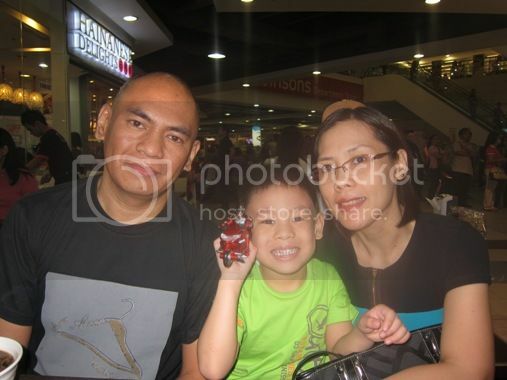 We first visited this place last March, 2011, and we promised we’d come back because we liked their food. We did come back last Saturday to have a sumptuous yet affordable dinner. 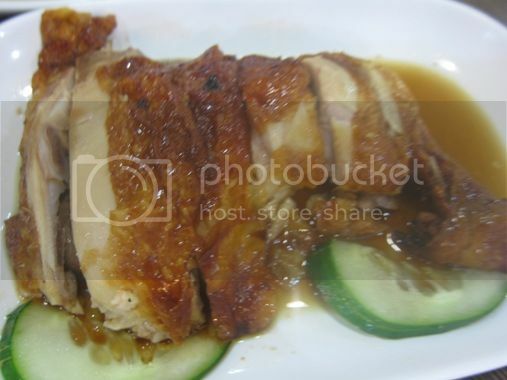 We ordered the following: Hainanese Delights, Hainan Fried Chicken, Tender Beef Tendons and A Bite of Both. Everything was delicious, and if you noticed, the servings were also big, so they’re good for sharing. You really get your money’s worth when you eat here. 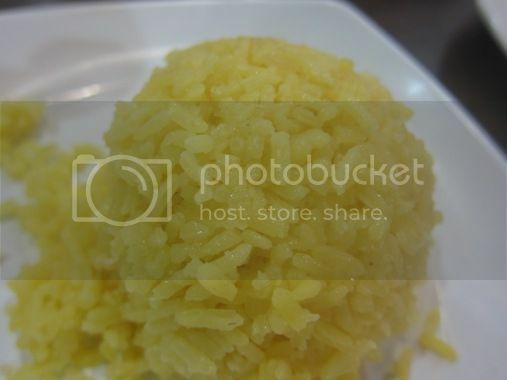 This entry was posted in Chinese Cuisine, Food Trip Friday, Hainanese Cuisine, Restaurant Review, Robinsons Galleria, Singaporean Cuisine. Bookmark the permalink. 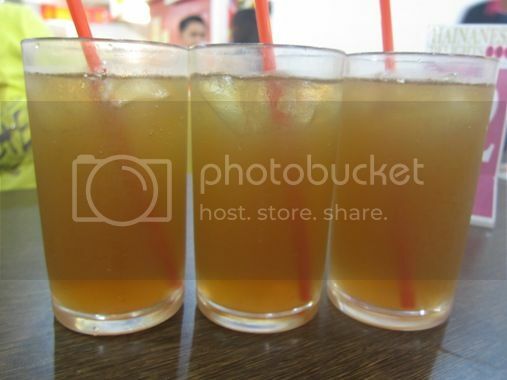 Love the photo of the 3 iced teas 🙂 Happy Weekend! Nakakatakam ang Hainan Fried Chicken. 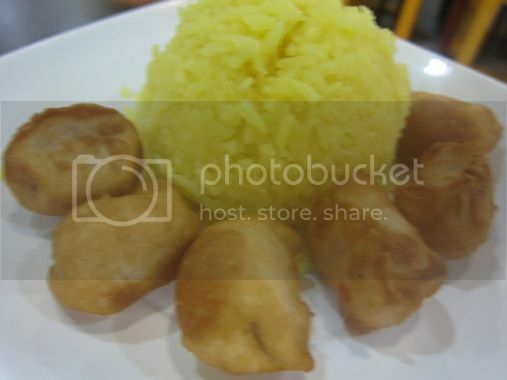 ayay, would love to take a bite in each dish…eehehhe…salap! 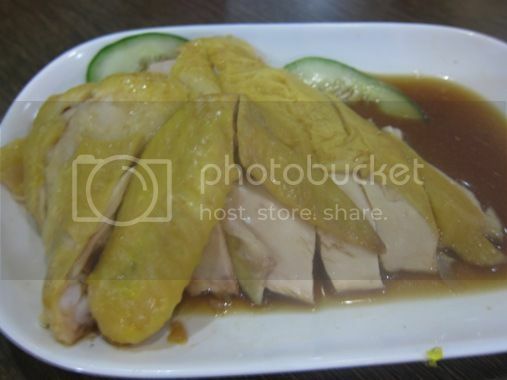 hainanese chicken! i love that. 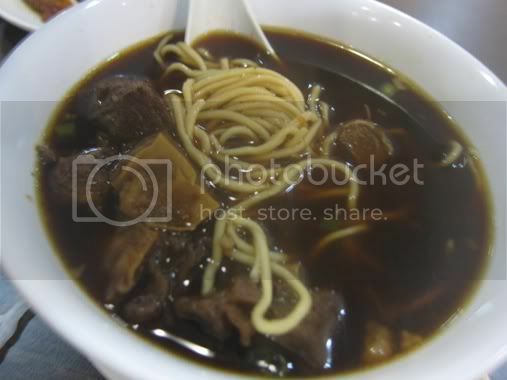 I think I’d order the beef tendon noodles…it looks delish! kahit busog ako dito ngayon, pero parang nakakagutom tingnan ang mga pics heheehe. Ang sasarap tingnan. Thanks anyway for visiting my FTF entry.